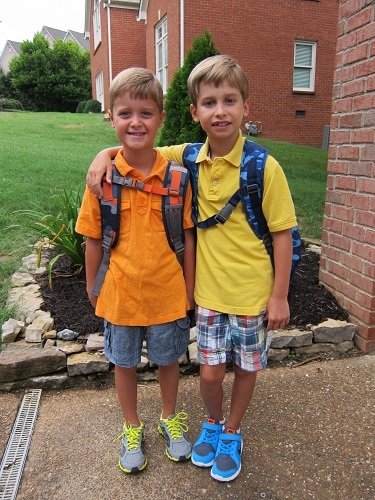 On Friday, Carter and Seth headed back to school. 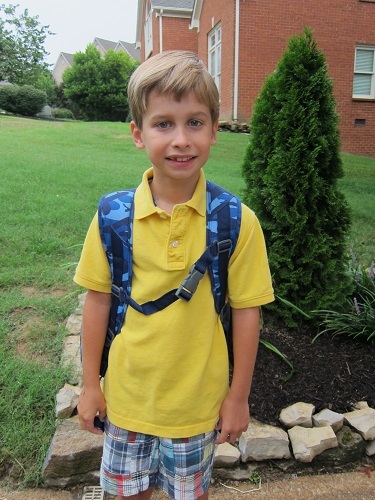 1st and 3rd grade…I cannot believe it! While we had a terrific summer, I think everyone was ready for a little routine and the boys were ready to see their friends again. 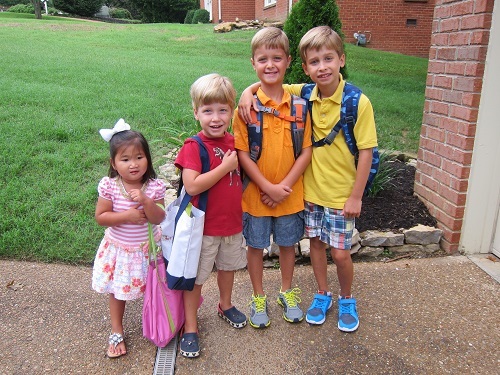 Carter was thrilled to find out two of his best friends are in his class again this year. 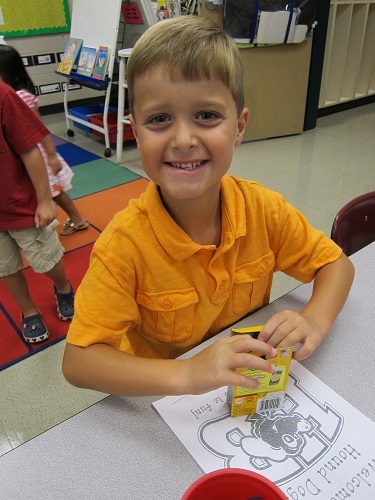 And he loves his new teacher! 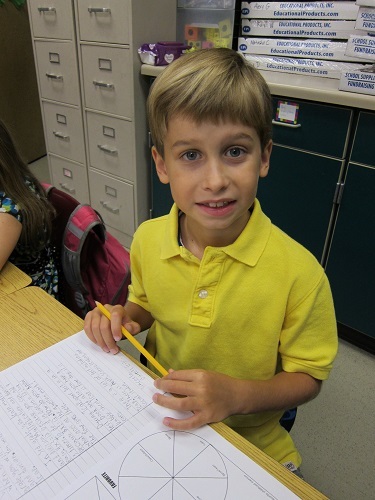 Seth has some really good friends in his class as well and he got the same teacher Carter had in 1st grade. He was excited! 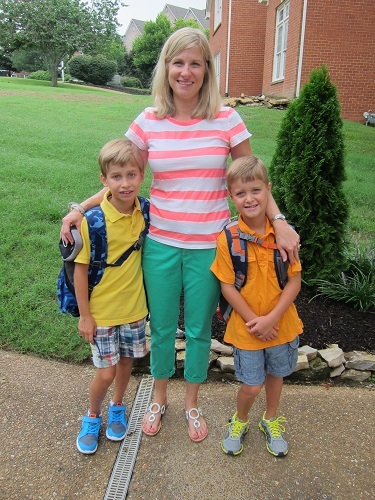 I think it must be the teacher in me, but I love back to school time. It is seriously one of my favorite times of the year. 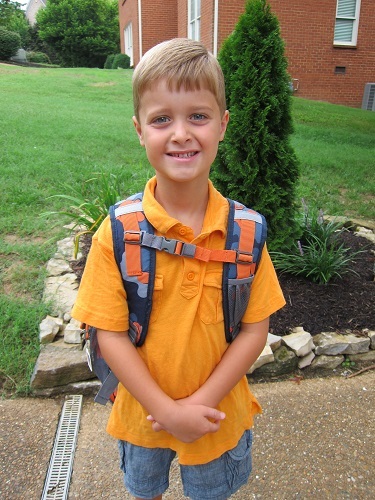 And every year when I walk the boys into school, I get so emotional about how blessed we are with amazing schools. It is something I try not to take for granted. We are so thankful! I love the close relationship these two boys have with each other. 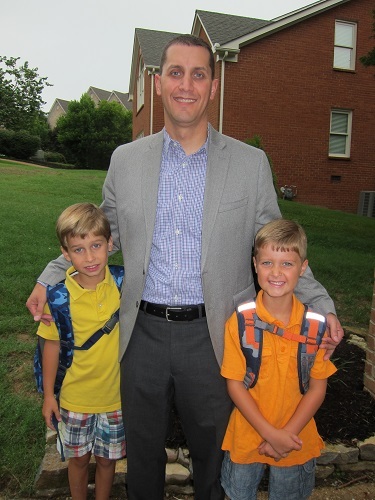 Zach and his two oldest boys. Me and my big boys! 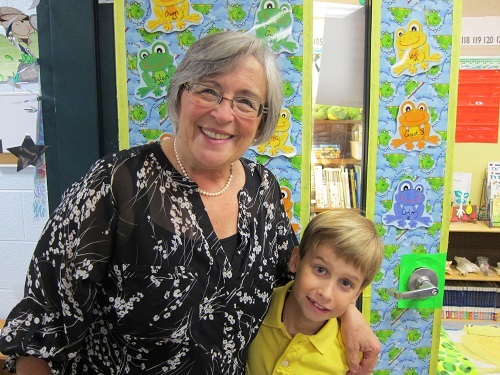 Seth and his teacher, Mrs. Hudson. 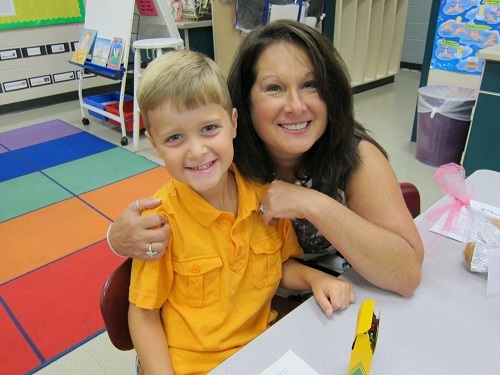 Carter and his teacher, Mrs. Murry.